Love Page Turning Romance? Books you can share with friends and family? 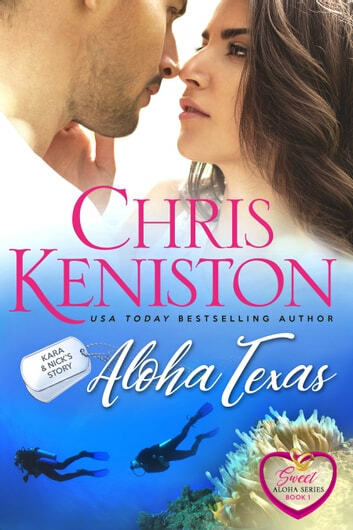 Then sit back, kick off your shoes and prepare to fall in love with the newly edited just for you Sweet Aloha Romance Series from USA TODAY Bestselling Author Chris Keniston. Powerhouse attorney Kara Lynn O'Conner's world revolves around her small Texas town where life is easy and safe. read it in one sitting. beautiful story about strength and love. i will now be buying the rest of the series. This was a great book.. Story was amazing..plot keep me hopping. I enjoyed the storyline of this book that kept me reading until I was finished.